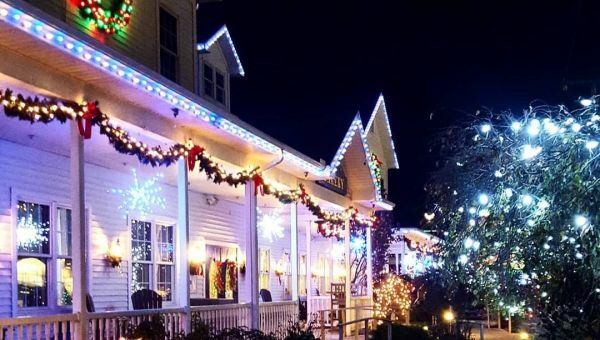 Experience the beauty of Shipshewana during Christmas time. Kicking off the season with a lighted parade and a tree lighting ceremony on November 10, the town will be shining from end to end. Fuel your temptations at the annual Chocolate Day on November 17 and see how many chocolate pieces you can collect throughout the town. The first ever Shipshewana Lights of Joy Drive-Thru begins November 16 and runs every Thursday-Sunday until December 30. The mile-long symphony of various Christmas scenes made up of two million LED lights will be a ride to remember. Then, on November 27, take a night out on the town for some of the biggest shopping sales of the year at Wana Night Out. Keep the kids entertained on December 1 at the annual Kid’s Day. They’ll be able to visit with Santa, on top of the many activities spread throughout the town. Aside from the events, Shipshewana will put you in the Christmas spirit with holiday musicals, sleigh rides and much more. 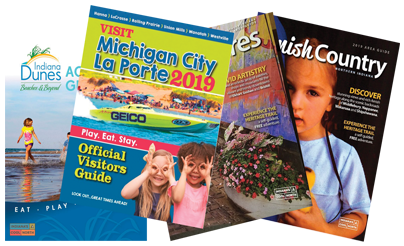 While you’re in town, make sure to pick up a Holiday Passport at the Visitors Center for a chance to win a $250 Visa gift card! Stay up-to-date with all the latest events and activities.